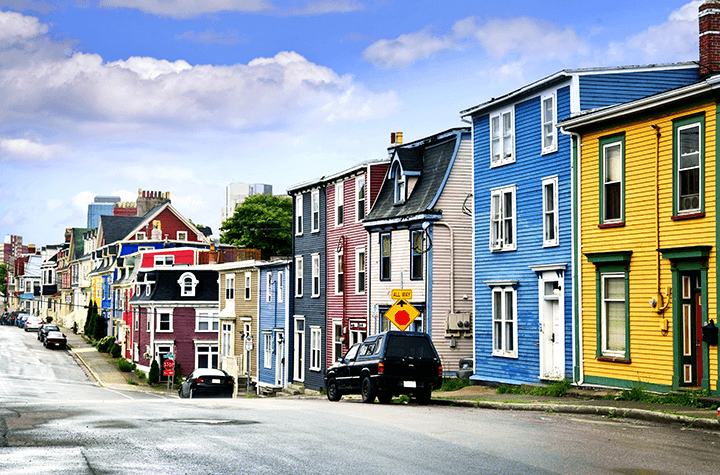 Newfoundlanders are paying nearly the highest auto insurance rates in the country, and they're ready to do something about it. According to CBC, the province's Public Utilities Board (PUB) and Service NL will be part of a wide-scale review that investigates "costs in the system, the product itself, and the rate setting mechanisms" in order to better understand and amend them. "There has been a lot of frustration with the escalating costs," said Service NL Minister Perry Trimper. "There's no question, when you start sticking out as much as we are right now in Atlantic Canada—and we're just behind the worst situation in Canada, which is in Ontario—that's something we want to address." This sort of a review is of particular importance to the province's taxi operators, who have long been feeling the negative effects of auto insurance rates and costs on their businesses. It is essential for them to know what may be ramping things up so high. "Is it the amount of accidents we are having? Is it the claims pay out? [....] Is it revolving around personal injury or property damage? [....] What are the factors that are driving up our rates to the point where it is driving us out of business?" said Jiffy Cabs driver Doug McCarthy. Earlier this year it was reported that uninsured drivers are at least partly responsible for higher premiums in Newfoundland, but everyone bears the brunt of the costs. In rural Newfoundland especially, where there is little to no public transportation, taxi drivers play an integral role in both the economic fabric of the province and the daily lives of mobility-challenged residents. "If it gets to the point where taxi drivers can no longer afford to insure their vehicle, how are these people going to get around? Especially the seniors?" added McCarthy. Though PUB and Service NL will be at the helm of the review, it will involve some public consultations that allow the people of the province to provide input. Following that stage, recommendations will be submitted to the Newfoundland and Labrador government, which will decide whether or not it is interested in revising the Auto Insurance Act. Any change to that provincial regulation arising from this review would reportedly be in place by the fall of 2018.